This is one of our recent site rebuilds. OctoberFirst Consulting is based in Sydney and offers Australian and international companies investment opportunities throughout Africa. In a continent experiencing a mining boom and an amazing growth in telecomms and other markets, there are countless opportunities for investors to get in at ground roots level with reputable partners. 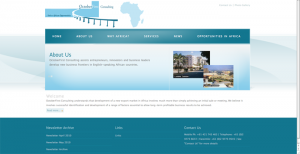 OctoberFirst's principal wanted a professional website which reflected his intention to grow markets between Africa and the rest of the world, particularly the Pacific Rim. This php site allows for infinite expansion, and displays beautifully across all browsers. 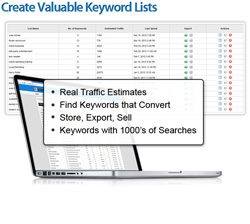 It's robust and attractive with good security and excellent SEO. Visit the site.